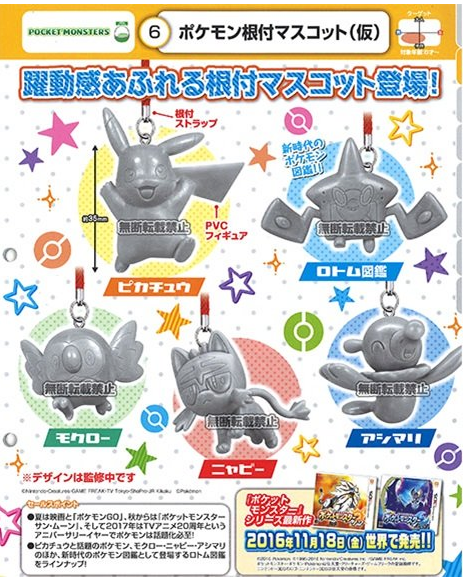 New 7th gen keychains and mini gachapon! 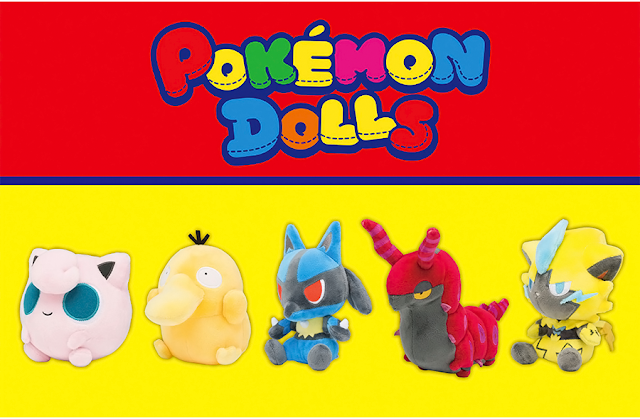 Tomy has prototype previews out for two of their upcoming gachapon sets! The first set is a netsuke strap set. 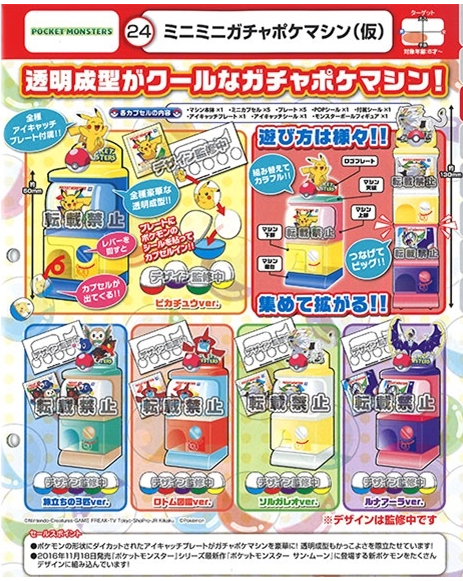 The second set is of mini gachapon machines. 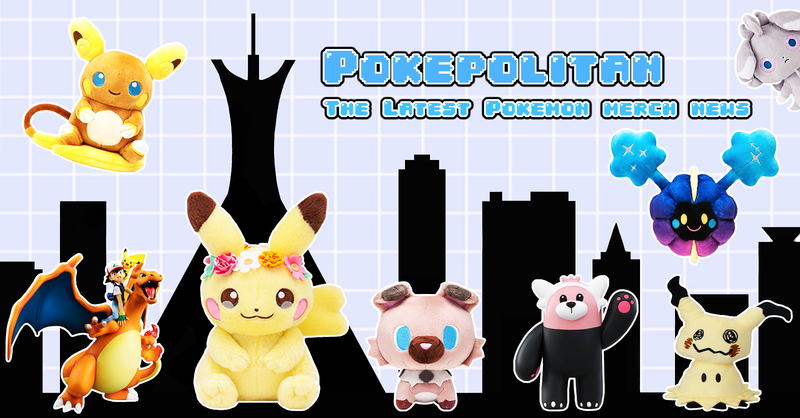 Both sets will be released in December, 2016.